Premier Technical Services Group PLC (PTSG) is to renew its long-standing relationship with Skanska at 51 Moorgate, London, which is undergoing a major refurbishment. The commercial building will provide eight floors of office space and ground-floor retail opportunities, with completion due later this year. Skanska, as the main contractor, is tasked with adding an extra floor and maximising the existing floor plates. They will also install floor-to-ceiling windows and deliver a reconfigured reception space. 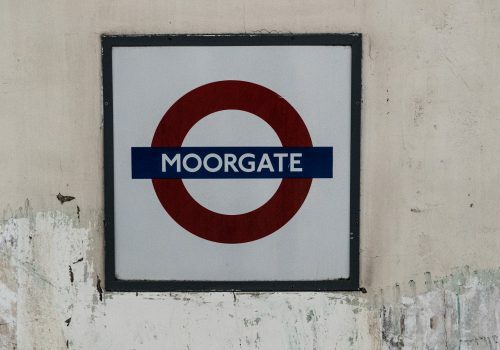 The high-profile location will be further enhanced when Crossrail opens at nearby Moorgate station. PTSG’s access maintenance engineers will carry out ten-yearly examinations and overhauls to all the suspended access equipment on site during the refurbishment. PTSG has worked with Skanska many times, providing a range of specialist building services at projects throughout the UK. In 2018, PTSG won the PFM Partners in Corporate (Private Sector) awards for its work with Skanska at The Scalpel, a major new skyscraper in London. PTSG’s engineers designed and installed two of the world’s largest building maintenance units, as well as innovative roof systems for their storage and concealment.